Private 'Wanted' Classifieds Looking for something to buy from a vendor or a private owner? I’m located in south central PA. I originally posted this is the For Sale section of the Classifieds, but then saw this Wanted section. 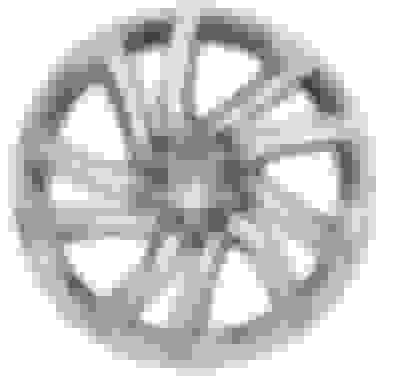 WTB 2005 RRS 18" split spoke wheel.